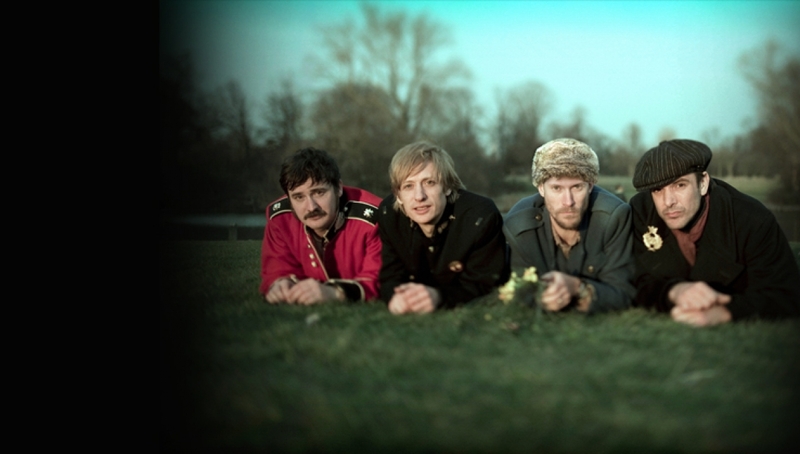 Kula Shaker will mark their return with a Roundhouse headline show in February 2016. Age restriction: Under 14s to be accompanied. Please Note: Stage Times are subject to change without notice.